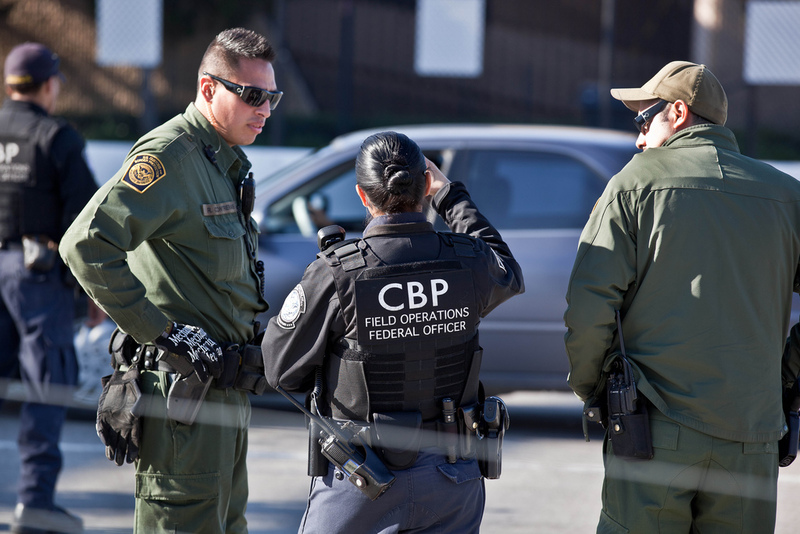 An advisory committee to the U.S. Customs and Border Protection (CBP) is gearing up to research the application of blockchain to the agency’s trade functions, public documents show. The paper indicates that group is now looking into those use cases and determining how they might be deployed using blockchain technology. Correction: A previous version of this article named the CBP as the Customs and Border Patrol, which is inaccurate.